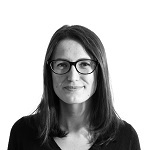 With over five years of experience in global new product launches from mass market to prestige, Irina provides the direction for our research coordinators in covering all the beauty categories. Cosmoprof Worldwide Bologna is one of the leading global trade shows that brings together all areas of the cosmetics and professional beauty industries. With over 3,000 exhibiting companies from 70 countries and a record 265,000 visitors, the show represents a major platform for showcasing the latest innovations in the beauty market. 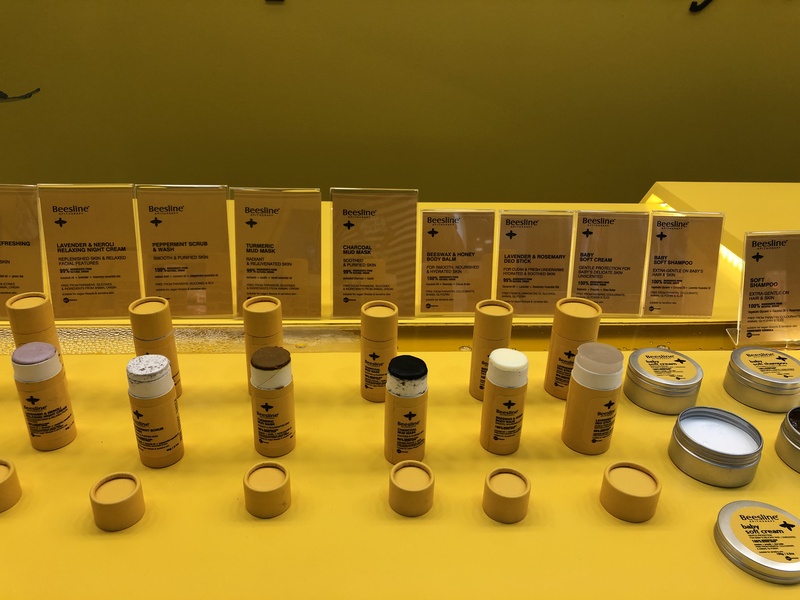 Always on the hunt for the next big trend, Irina Ene, Beauty Innovation Coverage Manager, attended Cosmoprof to spot the newest launches for Mintel Global New Products Database (GNPD). Here, we highlight five interesting new concepts. 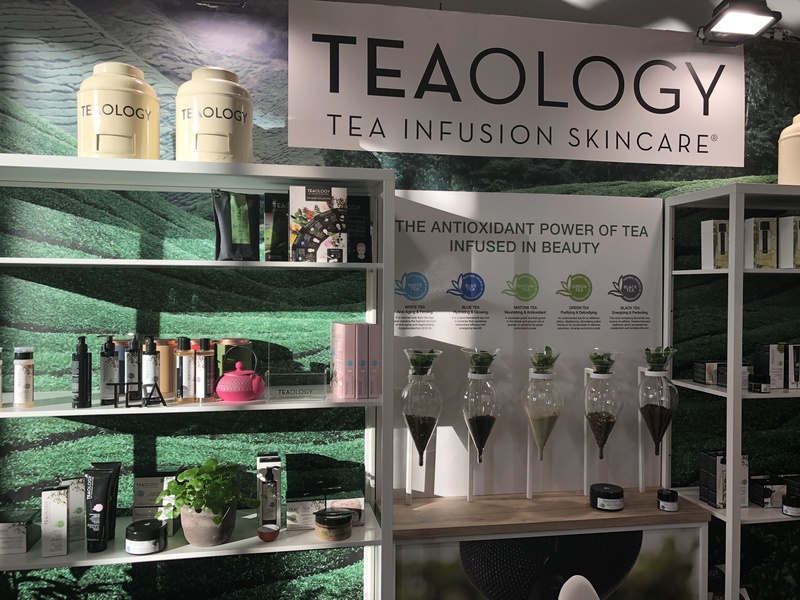 Teaology uses the versatility of the tea plant to create a complete range of face and body care products. The formulas replace traditional water with a patented infusion of antioxidants sourced from five types of tea extracts. Products such as Black Rose Tea Micellar Shower Gel, Blue Tea Miracle Face & Neck Sheet Mask and Matcha Pore Cleansing Stick harness the adaptability of tea for a wide variety of beauty benefits. This resonates with the Mintel 2025 Global Beauty Trend ‘Gastronomia’ in which we correctly predicted back in 2015 that consumers’ interest in natural ingredients would become a leading driver for the beauty market over the next 10 years. We Are Paradoxx offers hair care formulas based on Irish ingredients such as moss, shamrock, hops and even whiskey to create multi-tasking products that restore shine and add bouncy volume. Tapping into the Mintel 2019 Global Beauty and Personal Care Trend ‘Sub-Zero Waste’, the range comes in aluminium bottles with eco-refill options to reduce plastic usage. 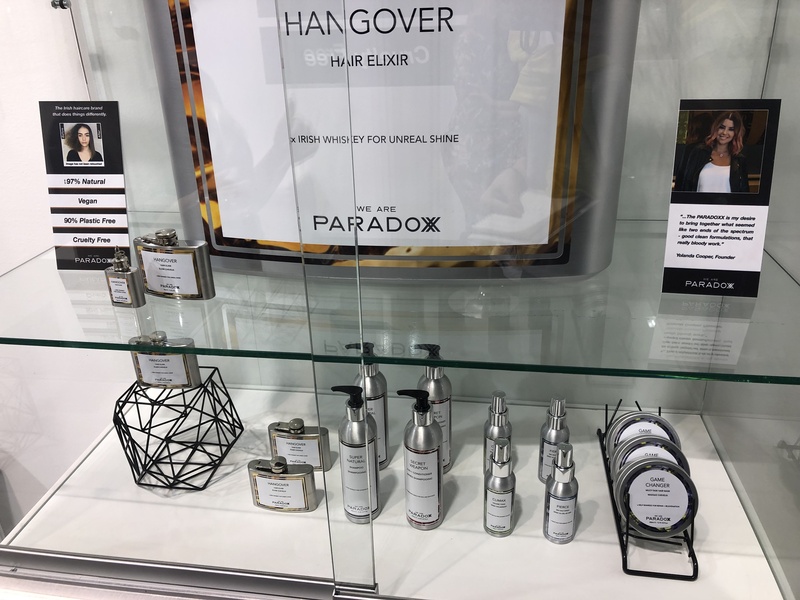 The hero product of this line, Hangover Hair Elixir, is a blend of argan, coconut and soya oils to give tired locks a boost, and it’s packed in a bottle resembling a hip flask. In 2017, Mintel accurately predicted that ‘chok-chok’, the bright, fair, plump, dewy and youthful skin coveted by Korean consumers, would influence the launch of new hybrid skincare concepts with transformative and exciting textures. The new Oh K! 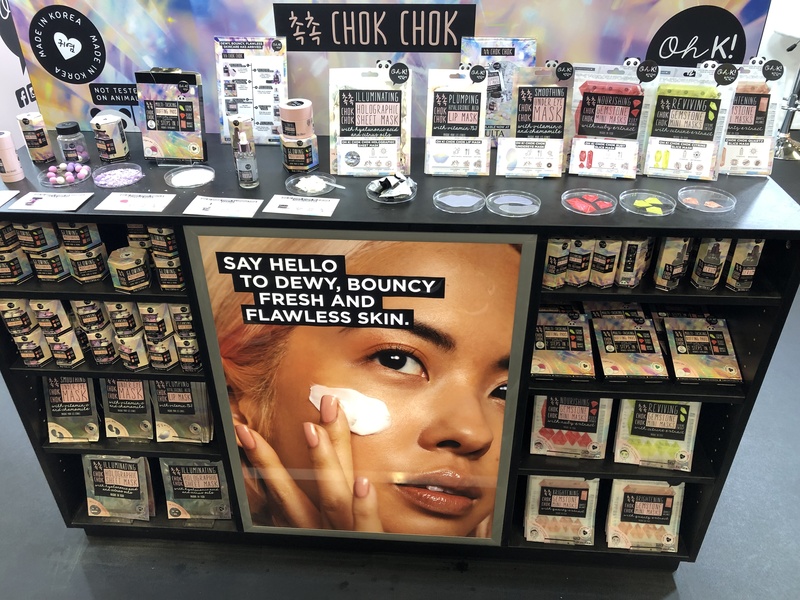 Chok Chok range is a prime example of this trend, promising to deliver flawless, dewy skin by recreating a Korean multi-step routine in just a few fuss-free products. A pearlescent moisturiser, a holographic sheet mask, dual-texture buffing pads and pre-portioned cleansing clay beads are some of the key formulas in the range, while the addition of healing crystals like rose quartz, ruby and citrine enhance the formulas with emotional benefits. Polish brand Alkemie revealed its newest range, Trend Alert, aiming to tackle the most common skincare ailments of modern life: the damages of stress, blue light, sleep deprivation and environmental exposure. 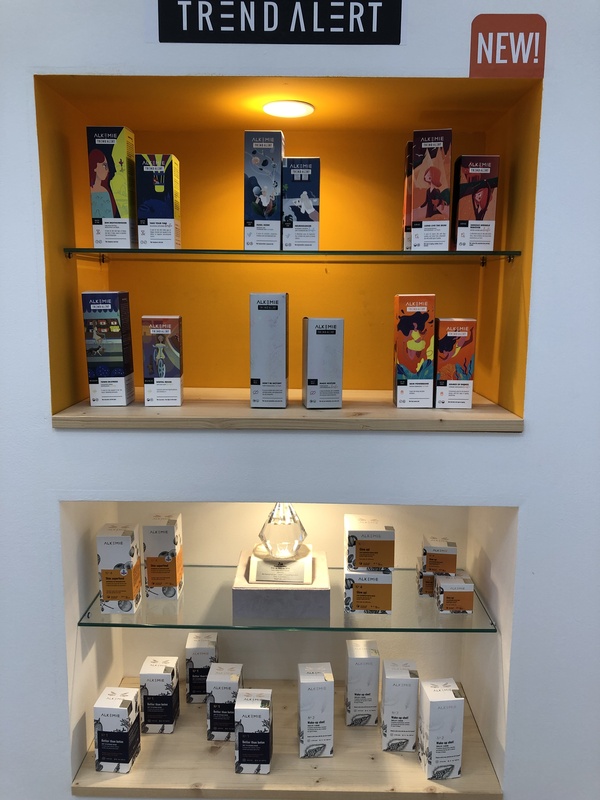 The founder, Justyna Żukowska-Bodnar, confirmed that the range was inspired by Mintel’s 2017 Global Beauty and Personal Care Trend ‘Damsels in De-Stress’, which highlights consumer concerns about the negative effects of external stressors. The brand uses next-generation natural ingredients that aim to re-synchronise skin’s circadian rhythm, block pollution particles and blue light, and soothe redness for overstimulated complexions. Another of Mintel’s 2025 Global Beauty Trends, ‘Water: the new luxury’ correctly predicted that brands would explore new ways of manufacturing and formulating products to limit their dependence on water. 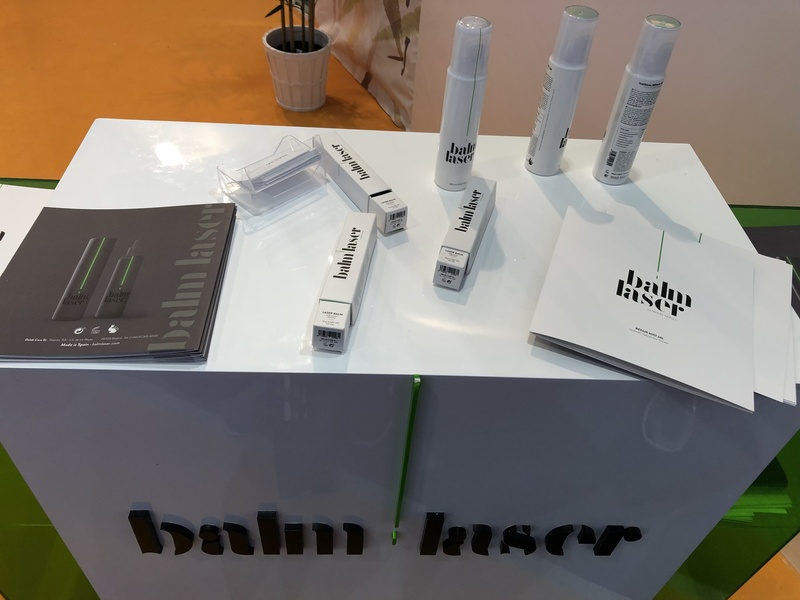 Lebanese company Beesline Apitherapy previewed its 2020 skincare range at Cosmoprof this year. It focuses on waterless beauty, with mud masks, scrubs and night creams in convenient stick formats and packed in cardboard boxes. Two years ago, Delab Care Laboratories launched Balm Micro, a line of skincare products designed to soothe and protect lips and eyebrows after micropigmentation. This year, the brand revealed its new clinical range Balm Laser, which helps the skin to recover after dermatological and surgical treatments, peeling and dermabrasion. As Mintel has reported at length in recent years, ‘tweakments’ and non-surgical procedures are becoming established beauty staples, creating new opportunities for brands to expand their skincare ranges to better engage with the modern consumer.